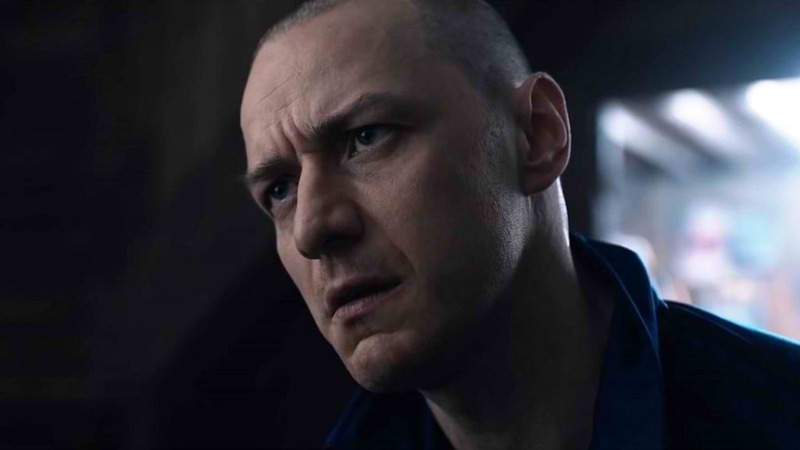 With a 78 percent Fresh rating at reviews-aggregator site Rotten Tomatoes, Universal Pictures' new suspense thriller Split starring James McAvoy has undeniably marked the official comeback story of filmmaker M. Night Shyamalan. Peter Debruge agrees in his review in Variety. He shares, Spit is “A welcome return to form from Shyamalan whose unhinged new mind-bender is a worthy extension of his early work. “Rest assured, there are plenty of proper twists to follow, none more unexpected than the fact that Shyamalan himself has managed to get his groove back after a slew of increasingly atrocious misfires,” Debruge continues. “To be fair, it’s hard to imagine any writer/director sustaining a career based almost entirely on surprising audiences. And though he lost us for a while there, by trading on ingenuity rather than big-budget special effects, Shyamalan has created a tense, frequently outrageous companion piece to one of his earliest and best movies. 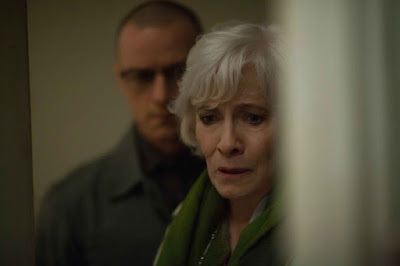 In Spit, though Kevin (James McAvoy) has evidenced 23 personalities to his trusted psychiatrist, Dr. Fletcher (Betty Buckley), there remains one still submerged who is set to materialize and dominate all the others. Compelled to abduct three teenage girls led by the willful, observant Casey (Anya Taylor-Joy), Kevin reaches a war for survival among all of those contained within him—as well as everyone around him—as the walls between his compartments shatter apart. 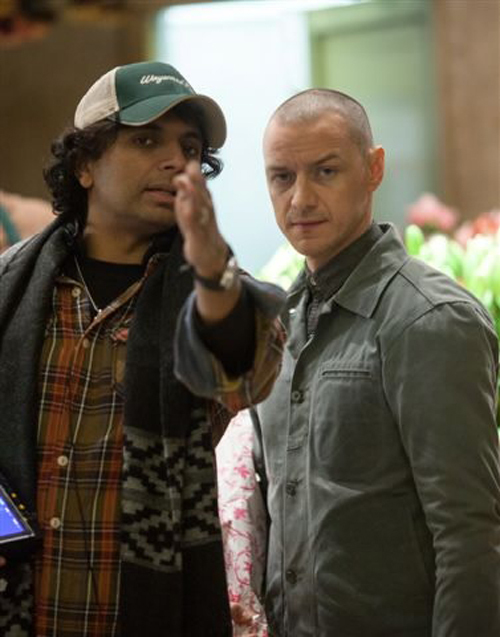 Split reunites Shyamalan with producer Jason Blum, who produced the filmmaker’s latest commercial and critical success, The Visit.